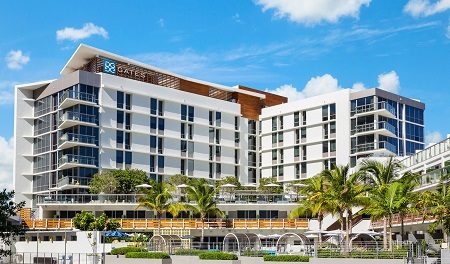 At The Gates Hotel South Beach – a DoubleTree by Hilton, our world class dining options are designed with you in mind. 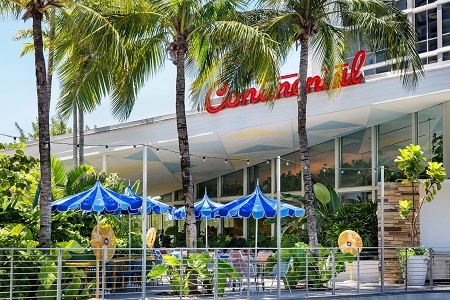 The Continental Restaurant is the Miami outpost of famous restauranteur Stephen Starr, and offers an eclectic menu served in a modern dining room and tropical patio – amidst the backdrop of famous Collins Avenue. 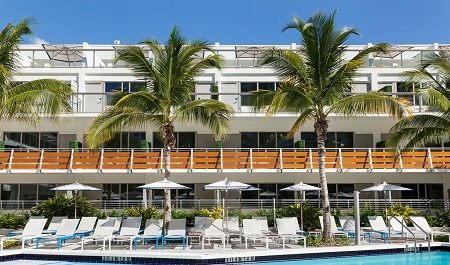 Poolside Service is provided by Continental, the hotel's onsite restaurant. 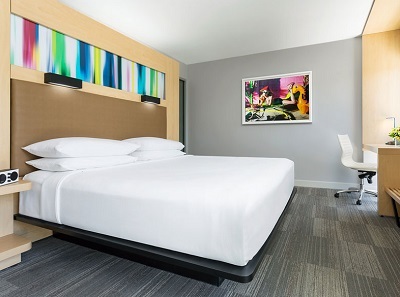 Boasting 235 modern guest rooms including 17 suites, the hotel offers many in-room amenities including a 42-inch television, mini-fridge, microwave and laptop-size safe. Some guest rooms have patios or balconies, and some rooms have lake or city views. Offer is based on a Single or Double Occupancy in a King Room. 291-347 square feet, WIFI available with wireless printing, 42-inch HD TV, and MP3 alarm clock as well as hairdryer, iron, and coffeemaker, large work desk & ergonomic chair and laptop safes. 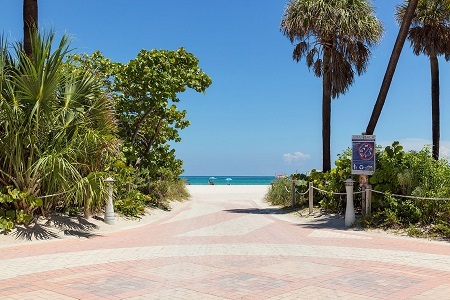 Stay a minimum of 1 Night and up to 7 Nights as desired and based on availability.